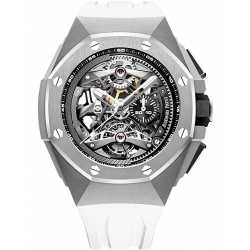 Haute horology of Audemars Piguet brand is presented by Royal Oak Concept collection, a series where the latest technical accuracy combines advanced movements to create absolute harmony between classic-shaped case and mechanism. 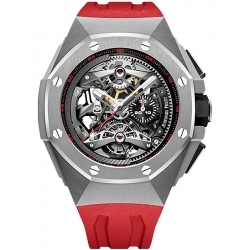 It was introduced in 2002. 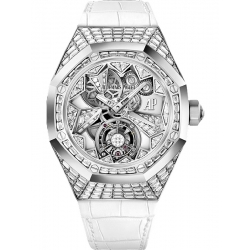 The wristwatch features creatively designed mechanism, an observable peripheral swinging weight in platinum, a masterly handmade movement and established case lines. 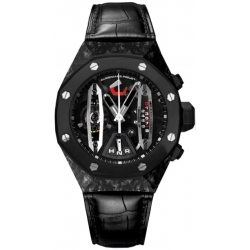 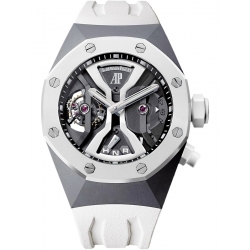 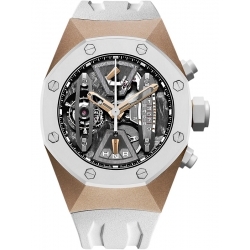 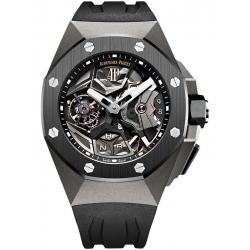 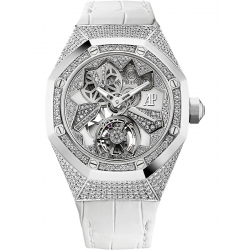 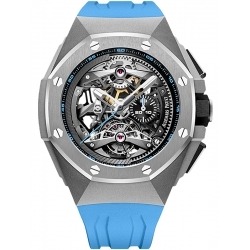 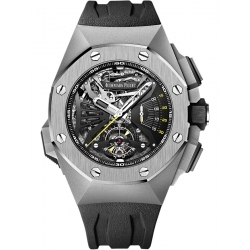 Stand out from the crowd with Audemars Piguet watch from Royal Oak Concept collection.